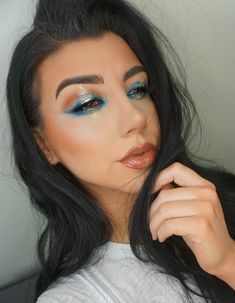 Today we do a full face of products under ten dollars. 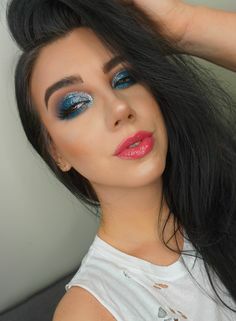 can a ten dollar palette be that girl? Let’s find out. Profusion reached out and asked me if i would be willing to try some of their products and I said heck yeah I would, but I didn’t even realize at the time how incredibly affordable they were. Palettes under ten bucks? Helllerrrrr, sign me up. Blogger, face painter, regular painter, self admitted crazy dog lady and lover of snacks.